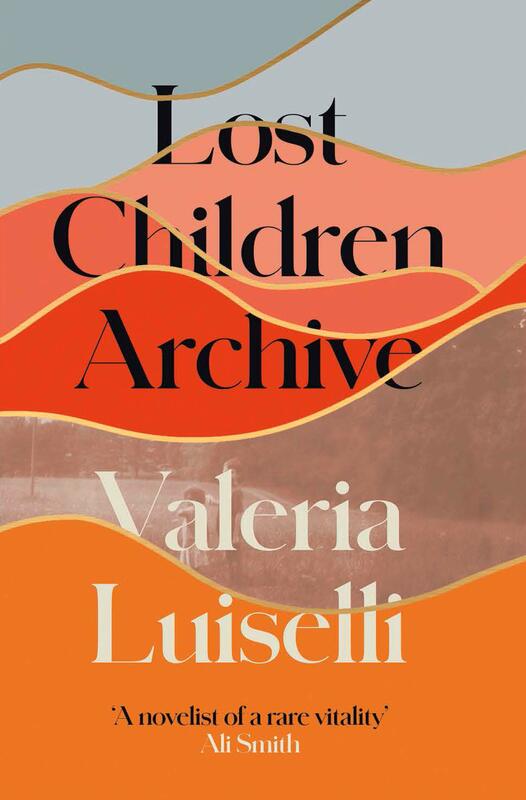 Valeria Luiselli’s Lost Children Archive is an extraordinary and virtuosic achievement of writing. It is at once a road novel, a deeply affecting family drama, a commentary on migration and the displacement of populations, and a rumination on the power of art and literature to make sense of the world around us. Every sentence is rich with intelligence and insight; this is the kind of writing that makes you want to fold pages, underline sentences and quote passages. It is writing that makes you desperate to read more, to see more and experience more. Lost Children Archive is mind expanding literature—uncommonly beautiful, thoughtful and profound. 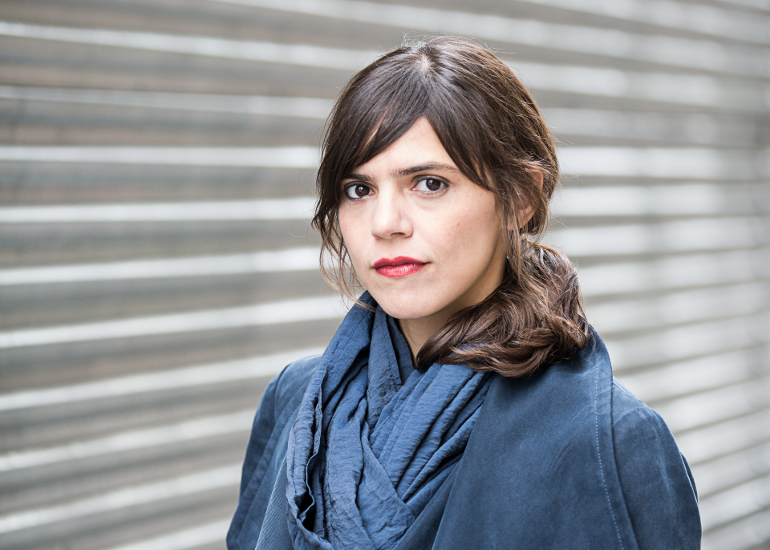 Valeria Luiselli was born in Mexico and lives in New York, and is internationally celebrated for both her fiction and her non-fiction writing. She recently worked as a voluntary translator at the federal immigration court in New York, working with Mexican and Central American child refugees; an experience that has informed her recent non-fiction work Tell Me How it Ends as well as Lost Children Archive. This is one of our books of the year, and promises to be an unmissable event. If you are unable to attend on the evening then you can reserve a signed copy of the book by clicking here.